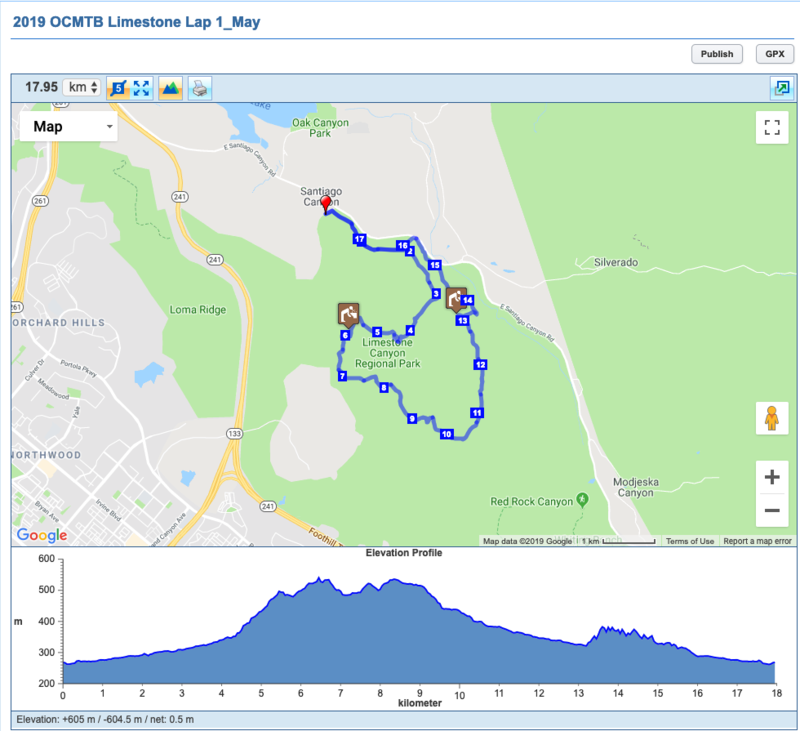 Course: Pre-riding the course is not allowed unless it occurs on wilderness access days or docent-led activities. Pre-riding the course may jeopardize our ability to offer these events. 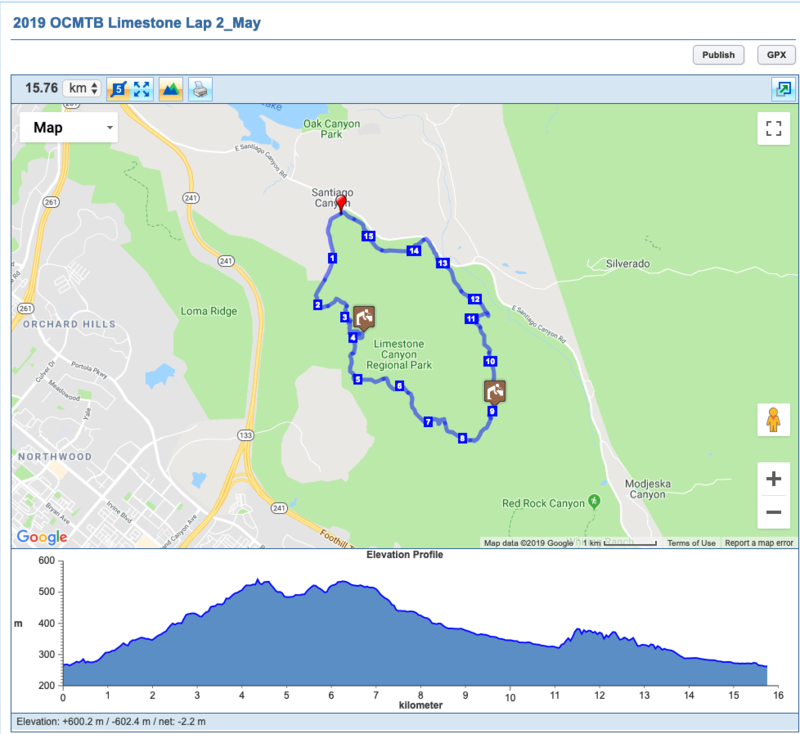 How was OC MTB Limestone XC Race - May 4th? Friendly atmosphere, well organised but low key set up. Entries in advance. No entries on the day. No exchanges on the day. Race Numbers will be issued on the day. Registration commences one hour before the race starts. Please register at least 15 minutes before race start to allow you time to get to the start.